Utopian is platform that uses the Steem blockchain to reward contribution to open source project. Utopian has upped their game and introduced something called Utopian Colony. Utopian Colony is an initiative of Utopian, which is aimed at bringing together project owners, contributors, and developer in order to aid their development and growth. All categories mentioned above plays different roles, but with the aid of Utopian Colony they can all collaborate together to achieve a mutual goal. So basically, Utopian Colony is platform where project owners, developers, contributors can collaborate together to achieve a goal. Without Utopian Colony, it would be quite difficult to find individuals who have common goals as yours. Utopian Colony hasn't been launched yet, but it's almost there. 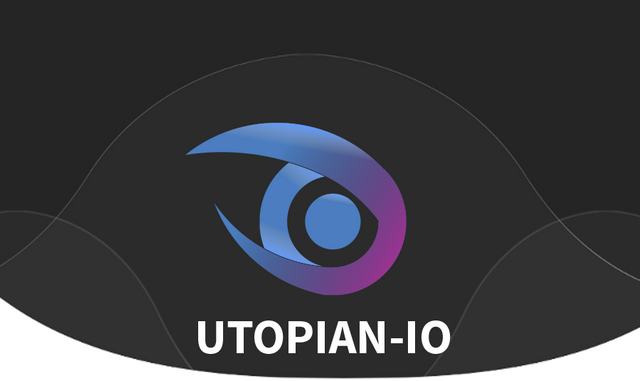 To aid the launch of Utopian Colony quickly so we all can start benefiting from it amazing platform, Utopian has set up a campaign on Indiegogo for Utopian Colony to raise funds in order to aid it early launch by the second quarter of the year 2019. Please, support the development by donating any amount or purchasing a Perk on Indiegogo if you value open source projects. You can also check out this blog by @jaraumoses and blog by @teekingtv where they gave a more detailed explanation about the bundles.